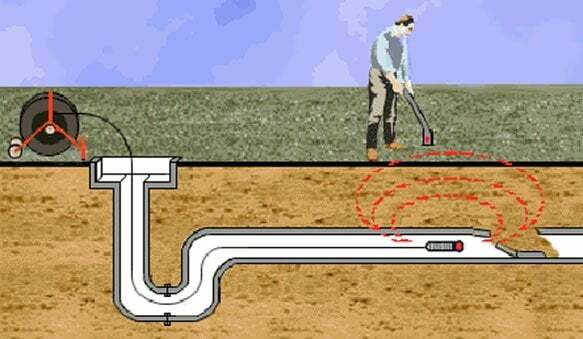 Drain cleaning is usually a fairly simple task, with NJ homeowners handling it on their own using liquid cleaners, plungers, augurs, and other easily available home tools. 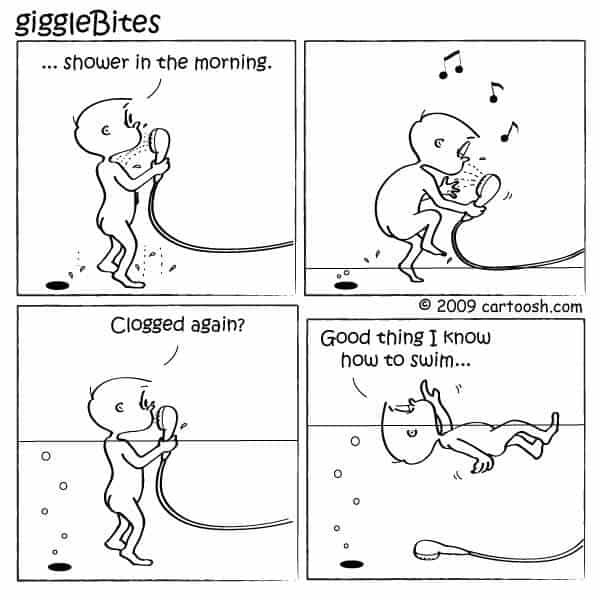 However, some clogged pipes are more stubborn than others, and you might occasionally find that you’re in over your head. When that happens, you can easily run the risk of flooding your kitchen, basement, or bathroom with standing water. 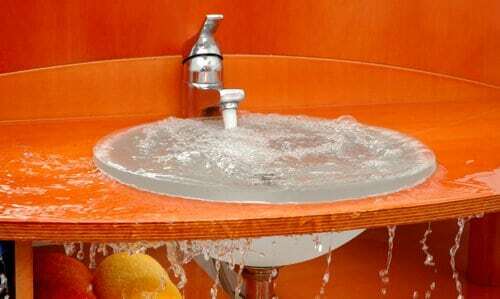 When your toilet or sink is overflowing, it’s important to get help as soon as possible. When your other options have been exhausted, you may need to call for professional NJ drain cleaning service to fix the problem quickly and safely, with minimal damage. If you need NJ emergency sewer repair services ASAP, call us any time at A1 Sewer & Drain. 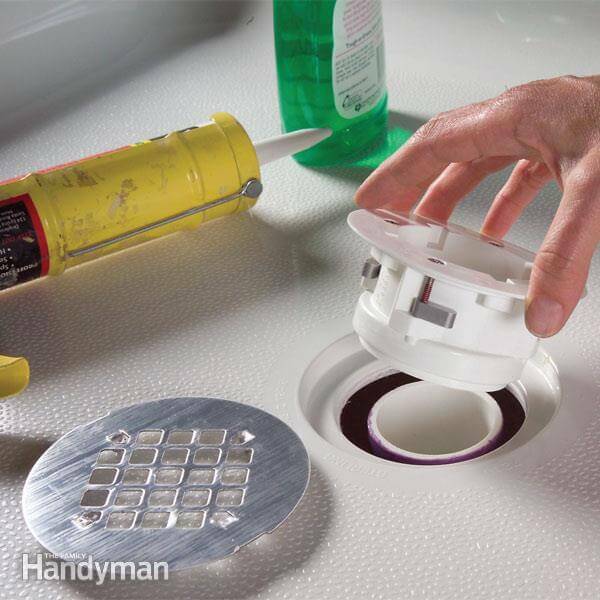 If your drain is clogged or draining slowly, the first step is usually to try and handle it yourself. There are several methods for home drain cleaning, including liquid chemical solutions, plungers, and augurs. 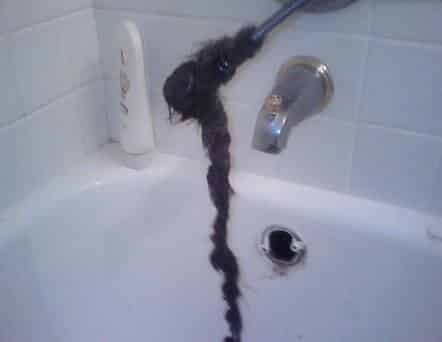 Liquid drain cleaners are caustic alkaline solutions that burn away and dissolve organic materials, such as hair and kitchen grease. Unfortunately, they can also eat away at your pipes, so if you’re experiencing frequent clogged pipes, using Draino and similar products can become a problem. Plungers are fairly self-explanatory, available in different shapes for unclogging a toilet versus unclogging a sink drain. Obviously, they use air to physically push obstructions down the pipes, ideally restoring water flow. 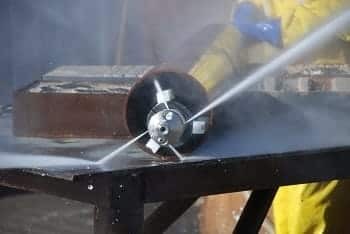 Plunging may not be entirely effective when materials like hair and grease are responsible for clogged pipes, since these tend to adhere to the sides of the pipes. These flexible rods physically trap and remove clogs, so that you can pull them out through the drain opening. Augurs and drain cleaners aren’t working. If your sink or tub keeps draining slowly, despite repeated use of auguring or drain cleaners, you may need professional drain cleaning. If you can’t get it out with an augur, the obstruction responsible for your clogged pipes may be out of reach. Multiple fixtures are draining slowly, and won’t respond to DIY techniques. This might mean that the problem isn’t the drain itself, but actually the sewer line. A clogged sewer pipe can cause multiple fixtures in your home to back up and drain slowly. The drain or toilet is overflowing with water. This problem is more common with toilets than with sink or shower drains, but it constitutes a real plumbing emergency. Water damage to your floors, walls, and furniture can be an expensive hassle, so the best response to flooding from your clogged pipes is to call a professional drain cleaning service. 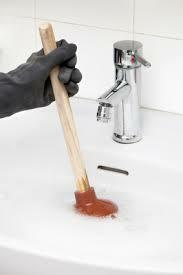 Clogged pipes in your household drains can quickly turn into a serious problem that needs immediate professional service. For fast, reliable professional drain cleaning and sewer cleaning in New Jersey, call us 24/7 at A1 Sewer & Drain, at 201-645-0888.